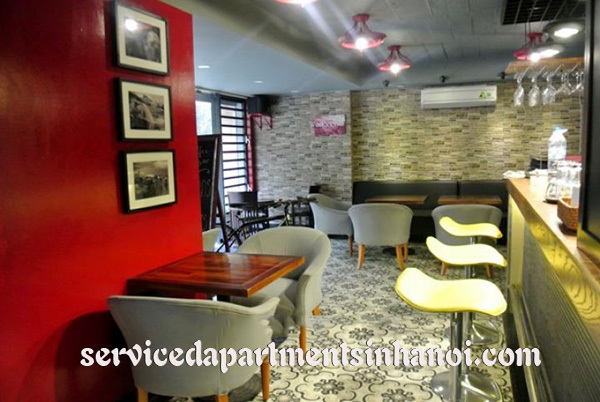 Very Modern Apartment For rent in Van Cao street, Ba Dinh, Nice Design.The building in the heart of Ba Dinh distr has 2 a modern and cozy one bedroom studio for rent. 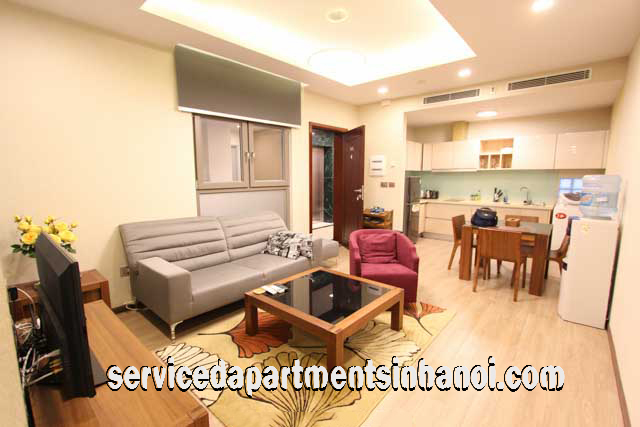 The using area of each apartment for rent is 45 sqm with 1 bedroom, 1 bathroom, nice livingroom and kitchen. 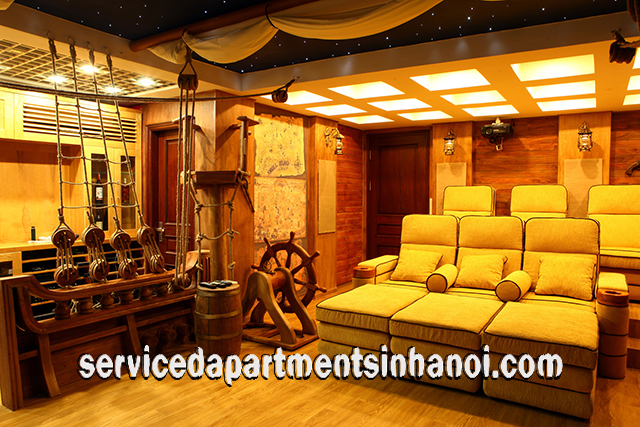 It suits for one or two person stay. 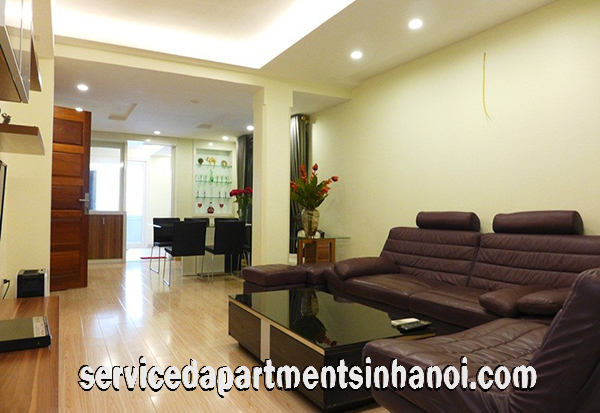 Very Modern Three Bedroom Apartment Rental in Giang Vo street, Ba Dinh.Located in a quiet alley Giang Vo str, Ba Dinh, closed to Lang Ha str, Ba Dinh and Giang Vo exhibition. 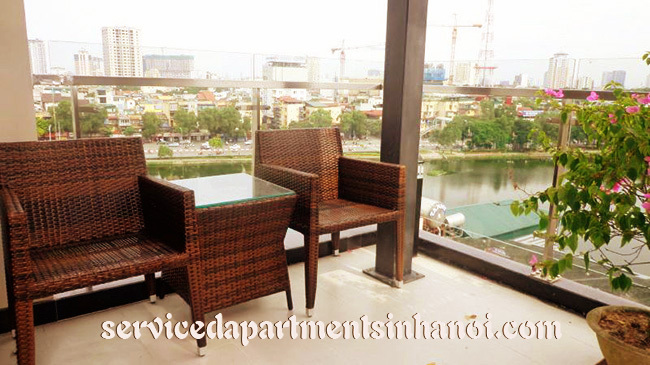 The building has 4 three bedroom apartment for rent. 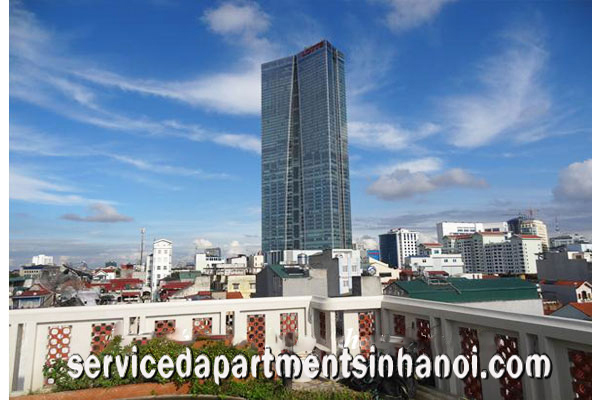 From 2nd floor to 5th floor. 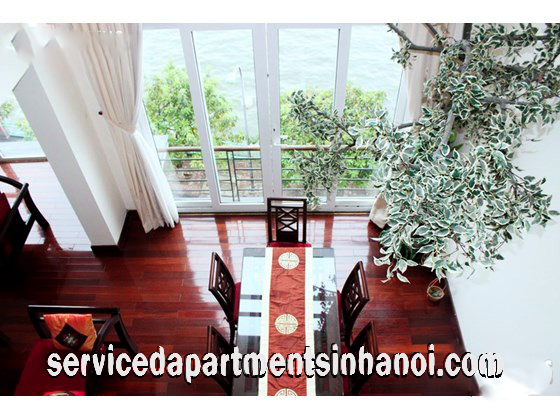 Each floor is same size, same design, same style furniture, different coulor, bright rooms, tiles floor. 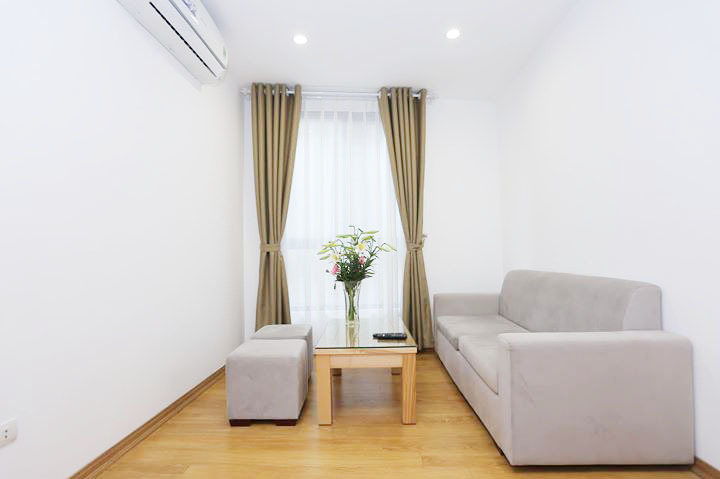 Stunning Modern Two Bedroom Apartment for rent near Lotte Center, Kim Ma Street.Located in a quiet alley on Kim Ma Street, this apartment for rent is perfect for tenants who want not only a convenient accommodation but also a peaceful place. 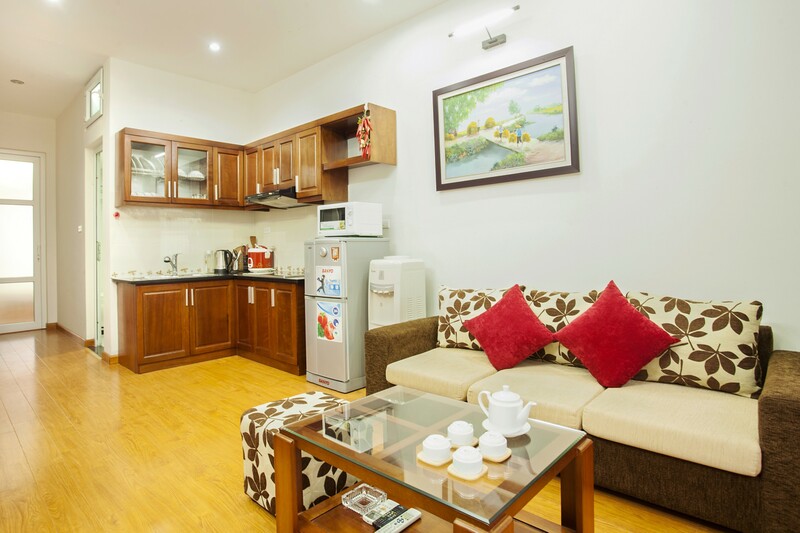 The using area 100 sqm with 2 bedrooms and 2 bathrooms. 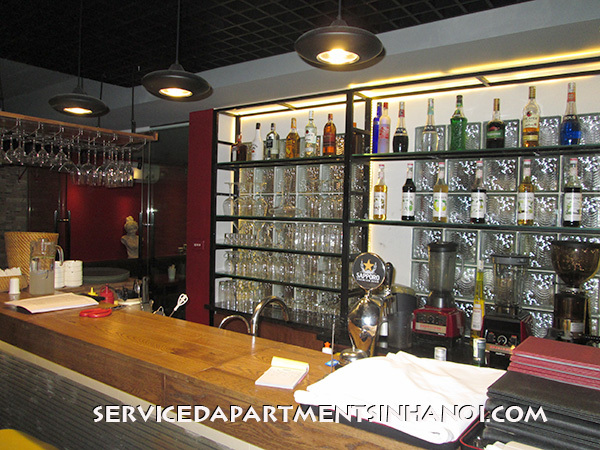 Stunning Duplex Two Bedroom Apartment for rent in Thuy Khue street, Hanoi, Beautiful Lakeview.With an usable area of 120 sqm with 2 spacious floors, the whole flat for rent is a harmony connection of architecture and interior.- Easily go to famous places of Tay Ho, Sofitel Plaza, Intercontinental Hotel, Syrena Shopping Center, Ho Tay Water Park, 30-minute drive to Noi Bai Airport.